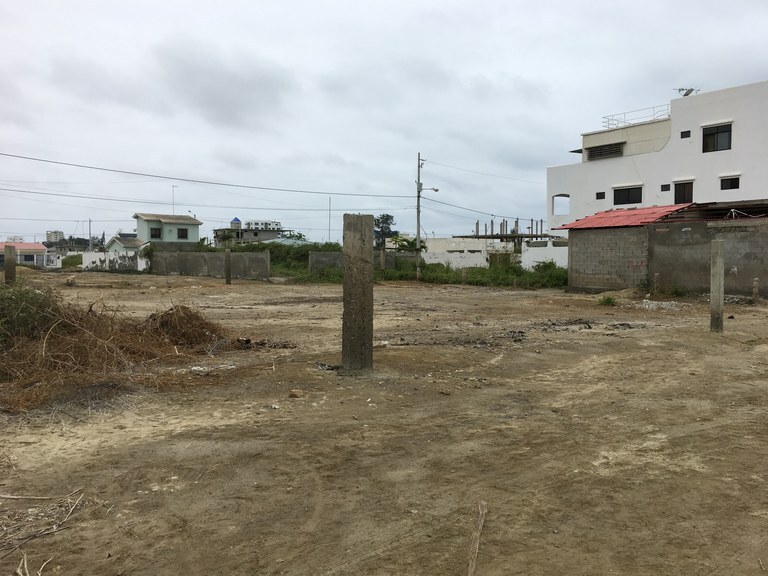 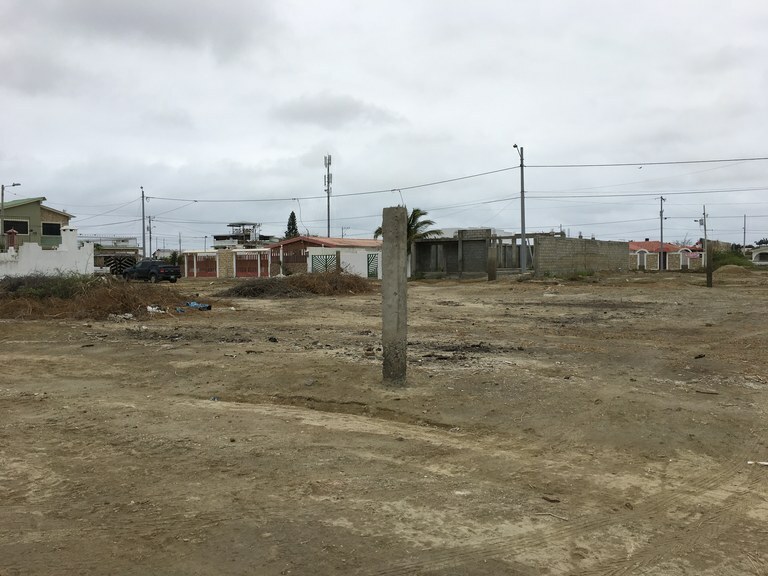 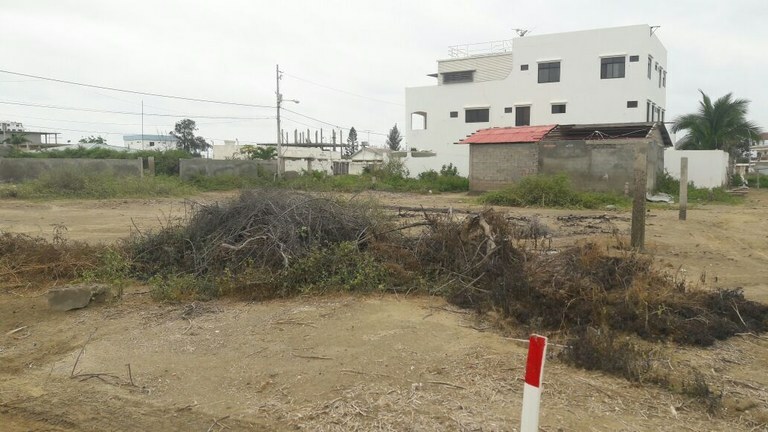 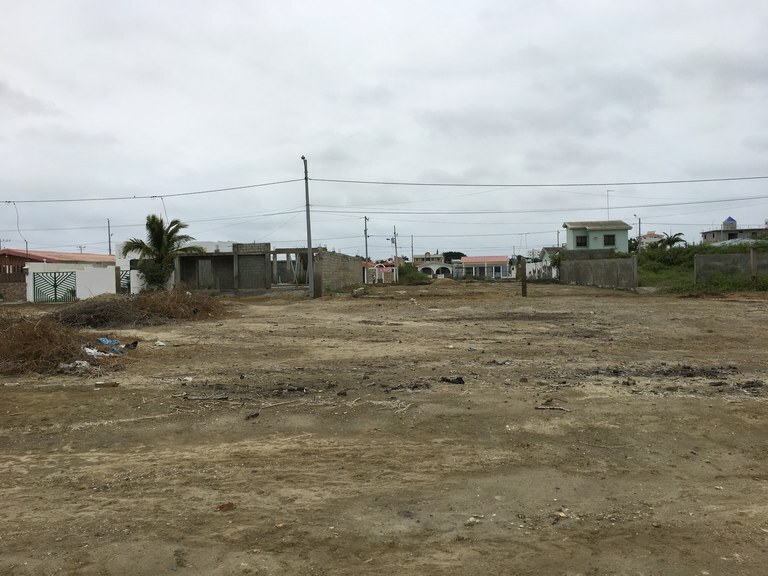 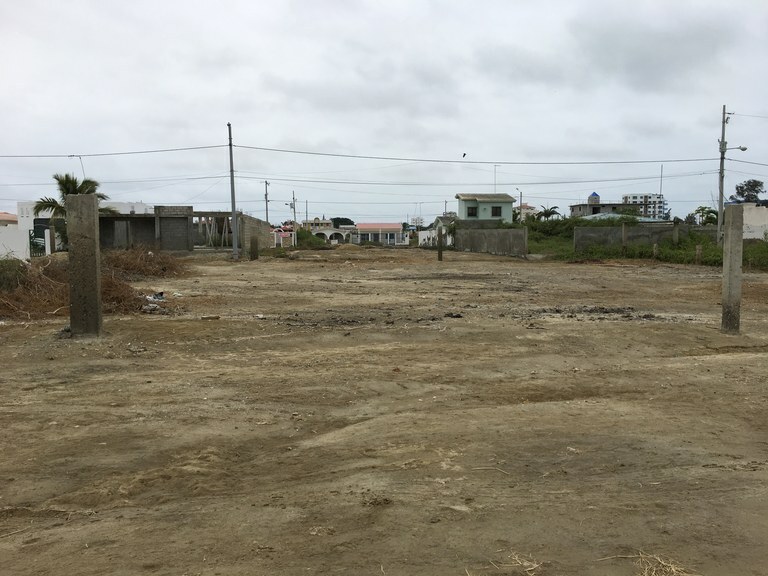 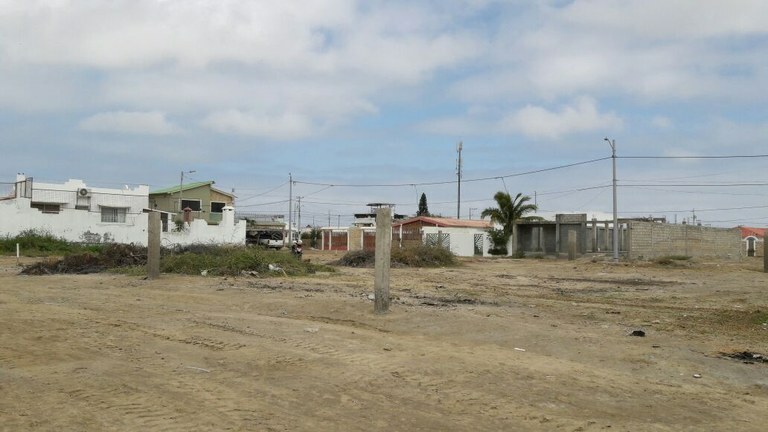 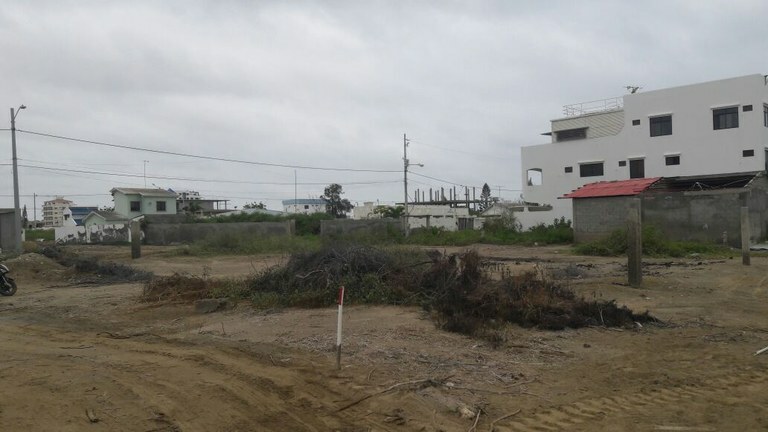 Build your home on this 250 square meter lot, located a few blocks from the beach in the Costa de Oro section of Salinas. 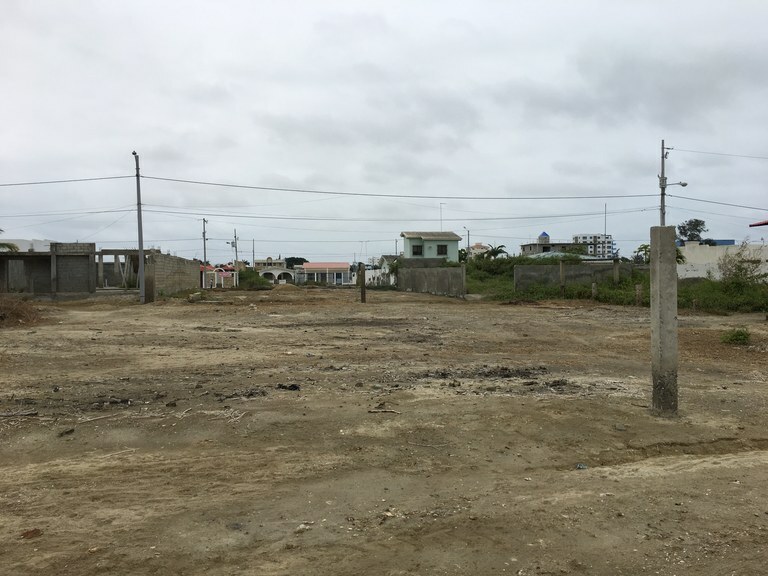 The lot is 10 x 25 and is flanked by a lot on either side. 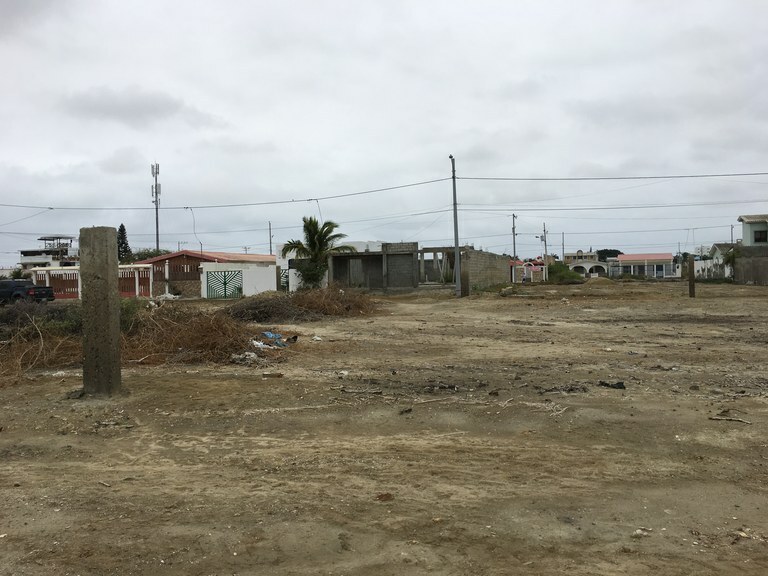 City electric and water are available. 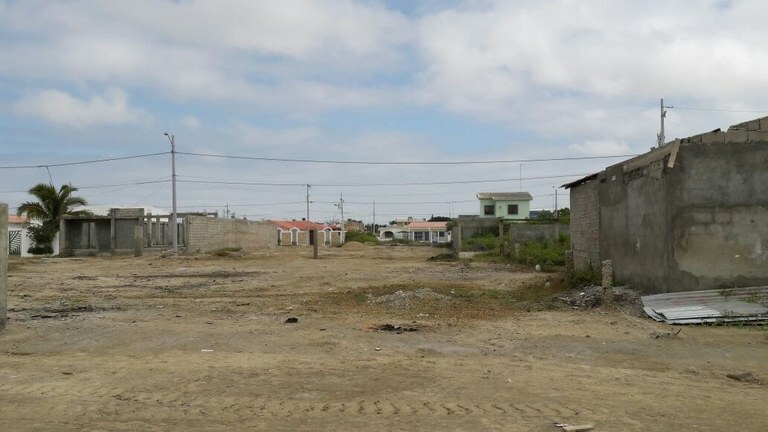 Internet and cable tv are also in this area.